← Spring colorways are here! Mini set of the month update! 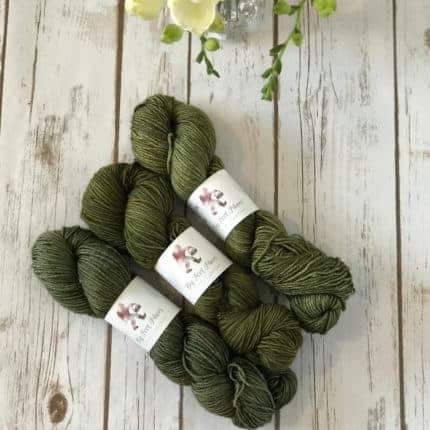 Introducing the colorway for the Mini Set of the Month: Easter Lily! Easter is a time of renewal, new life, and hope. 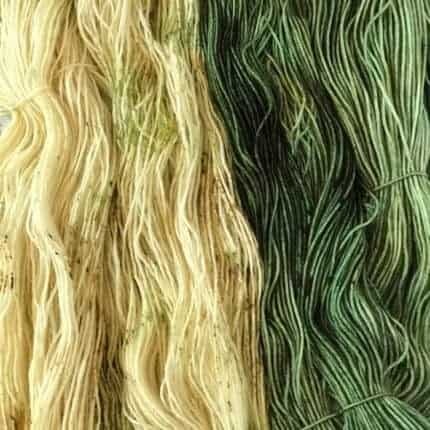 This colorway embodies the life of spring! Available in limited quantities this month only, the update will go live Saturday morning, April 6th at 7 a.m. Central time. 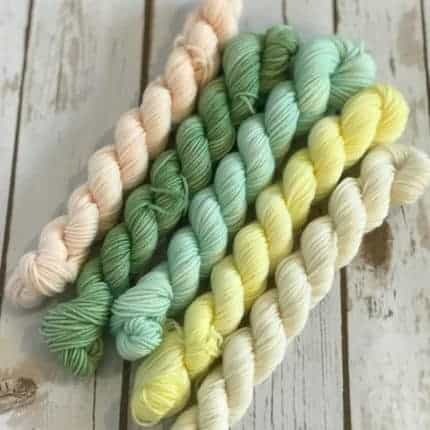 In this update there are some other fun spring colors! 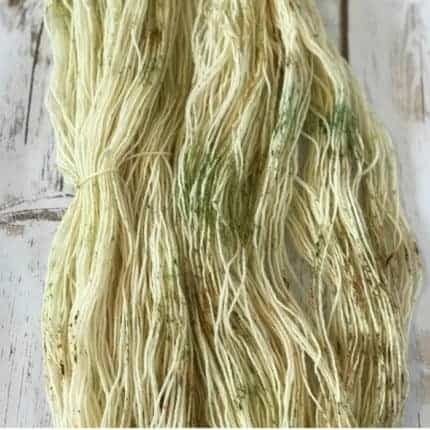 Grumpy Old Troll is available on several bases, including BFL Sock and SilkyYak DK, which pairs well with Mossy Woods.